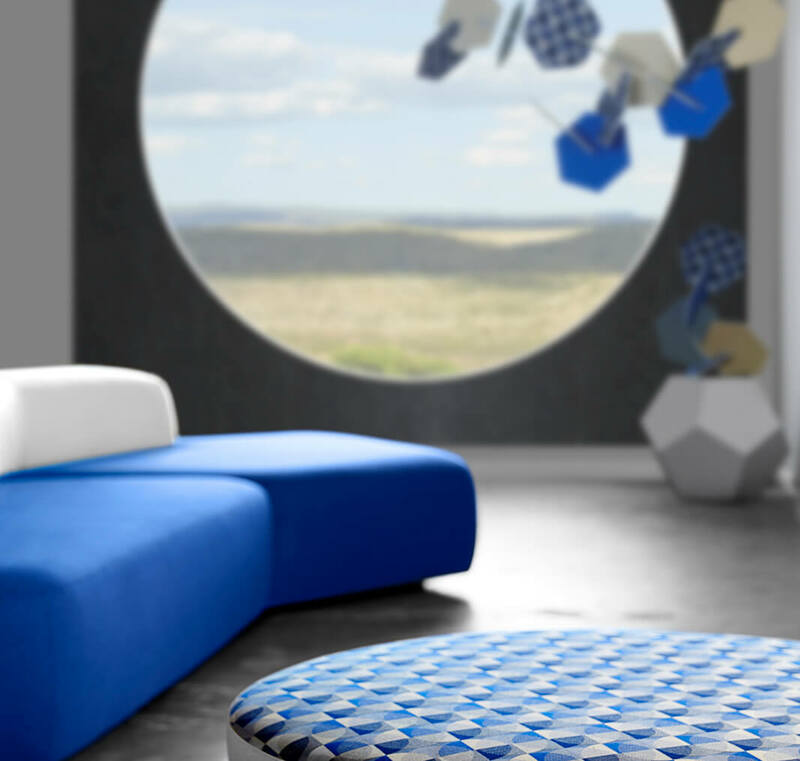 Part of the Outbound Collection from KnollTextiles, Island brings style and sophistication to the most demanding healthcare settings. Island’s graphic interlocking circles and overlapping hues are a study in geometry that explores the tension between hard and soft lines. Ideal for both angular, structured furniture as well as soft, round pieces, Island is available in six colorways ranging from subdued neutrals to bold, fashion-driven tones. Bleach cleanable and easy to care for, Island lets designers create soothing spaces that offer comfort and beauty in equal measure. Sunbrella Contract fabrics like Island enrich patient-centered design with sophisticated patterns, gorgeous color palettes and soft textures that are ideal for healthcare, assisted living and other wellness facilities. In settings with the most strict performance and hygiene requirements, Sunbrella Contract fabrics with Defiance® provide the ultimate in antimicrobial properties and cleanability. Engineered to meet the industry’s toughest standards, no textile is more versatile or beautiful than Sunbrella Contract. Most Sunbrella Contract fabric selections have been independently certified to meet NSF/ANSI 336 Silver Level and GREENGUARD Gold standards by UL-Environment and will be promoted by the Facts certification program by the Association of Contract Textiles. 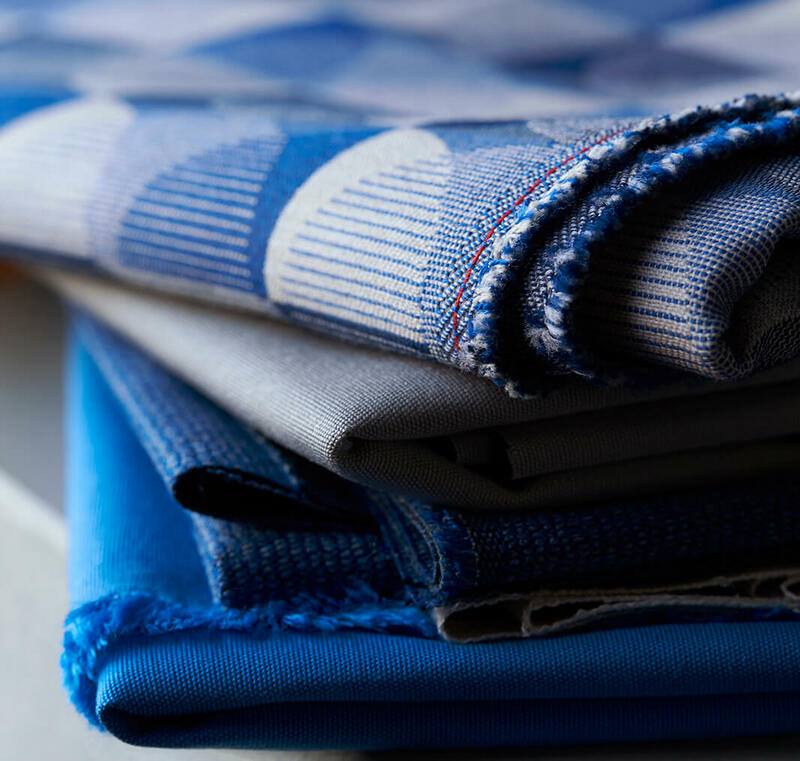 Our ISO 9001 Quality Management and ISO 14001 Environmental Management certifications further demonstrate our long-term commitment to quality fabrics and the environment. View Island in six colorways as well as complementary solids and the complete line of Sunbrella Contract fabrics.